In one of our initial stages as a brand, the Founding Team got together and started to write down how we all define success and accomplishment; based on our real life experiences. We decided to create something that will not only reflect the sincere uniqueness of all of our perspectives, but it will also be the keystone that we can reflect back on and stay grounded upon. In a continually evolving culture full of distractions, this manifesto is why none of us should find ourselves confined by the idea of living according to someone else’s definition of happiness and fulfillment. The ideas laid out in the manifesto aren’t simply goals; they are a daily practice and a fabric of everyday life. To bring the fundamentals of the manifesto into your day-to-day we not only offer you The World’s First artiSOULnal Bracelets, but we also established The Monthly VIP Club. 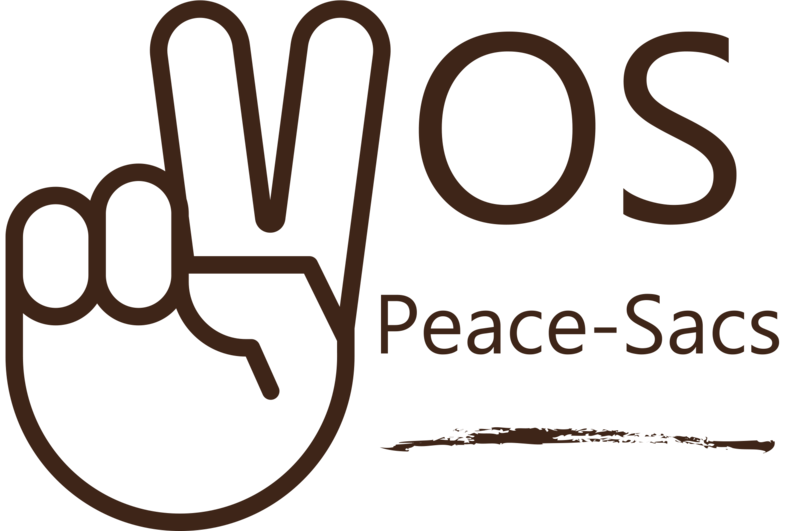 As a member, you’ll receive 3 exclusive artiSOULnal bracelets every month and the VOS Peace-Sacs also include thought-provoking content that helps live a more meaningful life alongside a like-minded community.